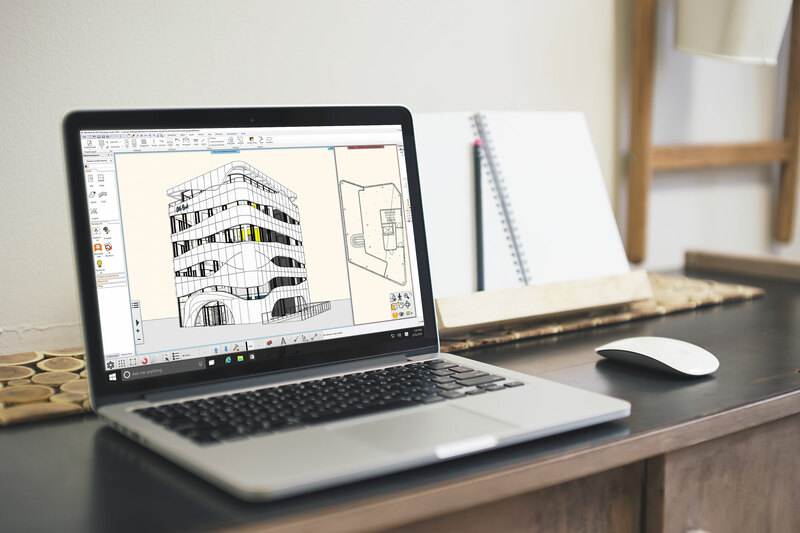 ARCHLine.XP is the ideal design software for those, who are getting to know BIM, but already have some 2D drafting skills. 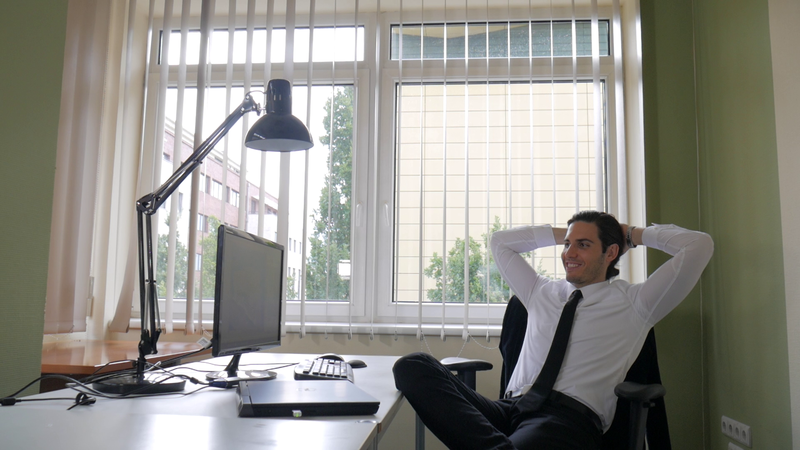 The program uses well-known CAD tools, so training time is cut short. The software takes you from 2D to 3D modelling, introduces BIM parameters to your work, and brings you to project sharing step-by-step. 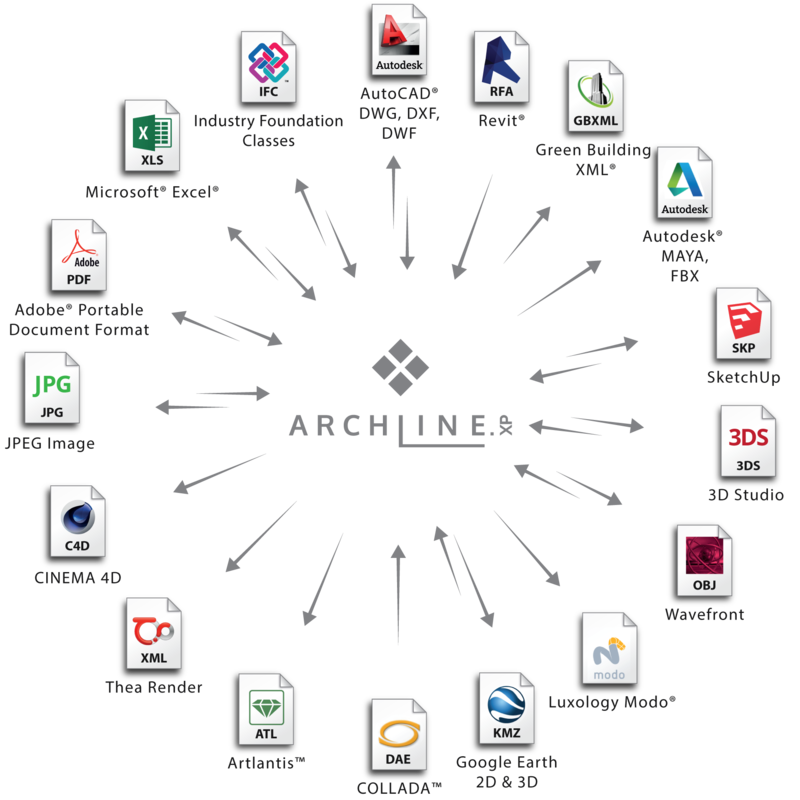 ARCHLine.XP is a fully-certified BIM software. No other add-on is needed. Our support line is available every weekday during standard working hours to help you with the transition. ARCHLine.XP directly connects to international BIM libraries, such as BIMobject® or Cadenas®, where you can find thousands of free, downloadable manufacturer elements. These elements hold not only their gemotery, but also their manufacturer data - using them will make your design more accurate. Check out our video to see it in action: - we import an object in a Revit family file (.RFA) into ARCHLine.XP and then turn it into a Door item for further use. BIM is all about data exchange possibilities. ARCHLine.XP offers a buildingSMART-certified IFC import and export, based on the IFC2x3-TC1 version. Using the IFC file format provides you with unrivalled collaboration opportunities, and marks the end of project misinterpretation and data loss. It does not matter which BIM platform your peers are using - you will be able to access, read and modify plans and keep collaboration with co-designers simple.